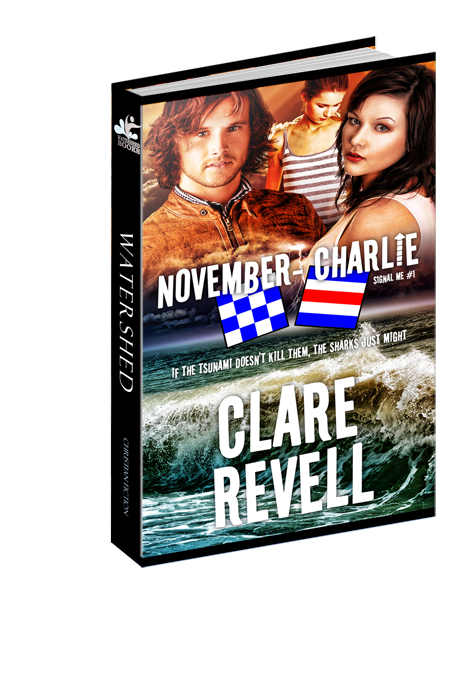 I received November-Charlie as a free book. This is a heart warming, nail biter story. This amazingly strong young man takes his father's boat and sets out on a trip to the other side of the world to find his parents that are presumed to be lost in a tsunami. He has unexpected company join him and he feels the extra burden of keeping them safe as well as himself, but he has Jesus by his side to guide them on this very dangerous journey. There isn't a real ending to the story but you know that Jesus will continue to guide them.